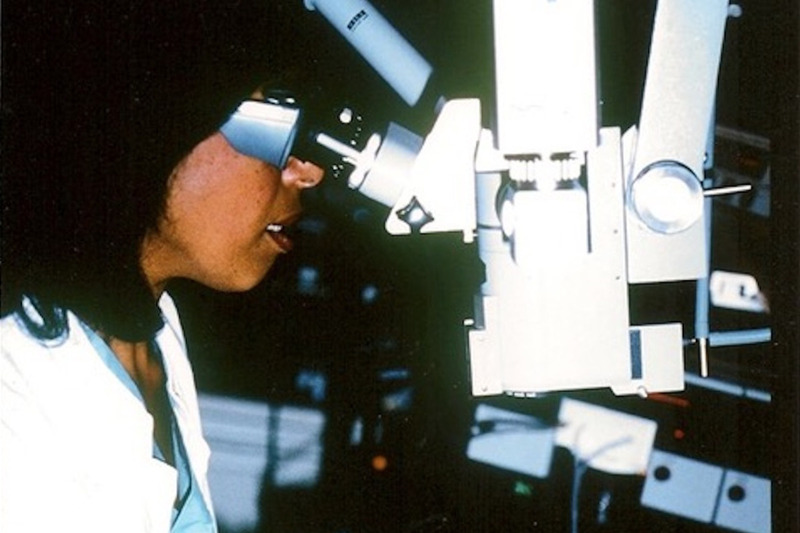 My mother, Dr. Patricia Bath is a well‐known eye physician, scientist and humanitarian. Technology, the Rothschild Eye Institute, Harvard University, and the University of Free Berlin. encourage young women to achieve their dreams of becoming a physician.